Welcome to Demolli Fine Art Studio Website. 1. The images and the content on The Demolli Fine Art Studio's website are protected by copyright. 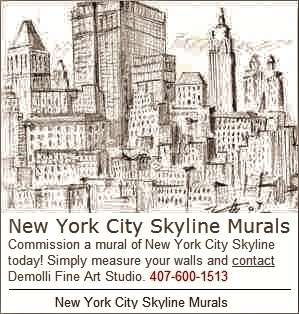 Demolli Fine Art Studio retains all rights. 2. The images and the content on The Demolli Fine Art Studio's website are made available for limited personal use only, and may not be copied or downloaded without prior permission from Demolli Fine Art Studio. 3. The content, information, data, designs and materials displayed by Demolli Fine Art Studio, are protected by intellectual property and other laws. You must comply with all such laws and applicable copyright, trademark or other legal notices or restrictions.